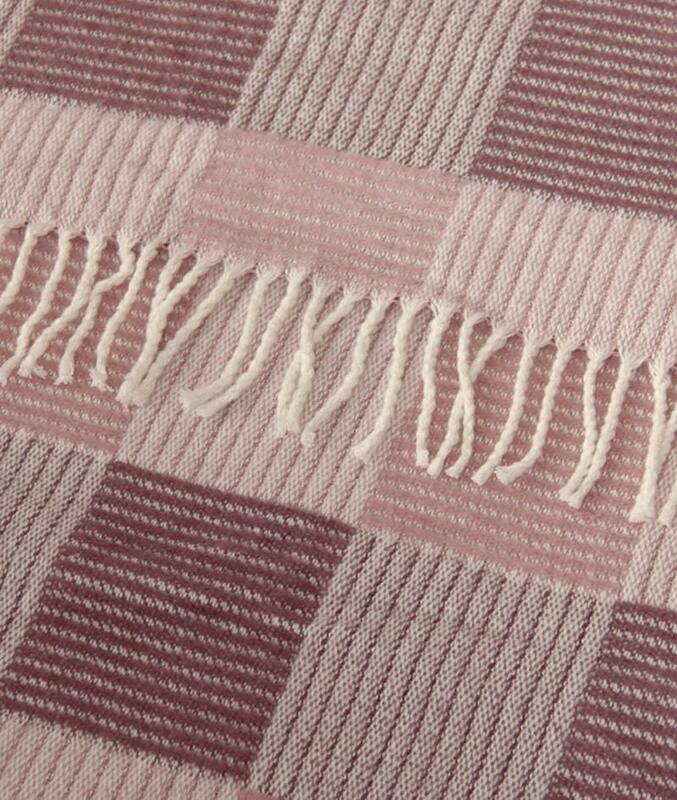 Our personalised throw blankets are made from very fine cotton mixed with acrylic for the extra warmth and thickness. They have a cashmere feel and are super cosy. The blankets are washable and extra large to fit a double bed. 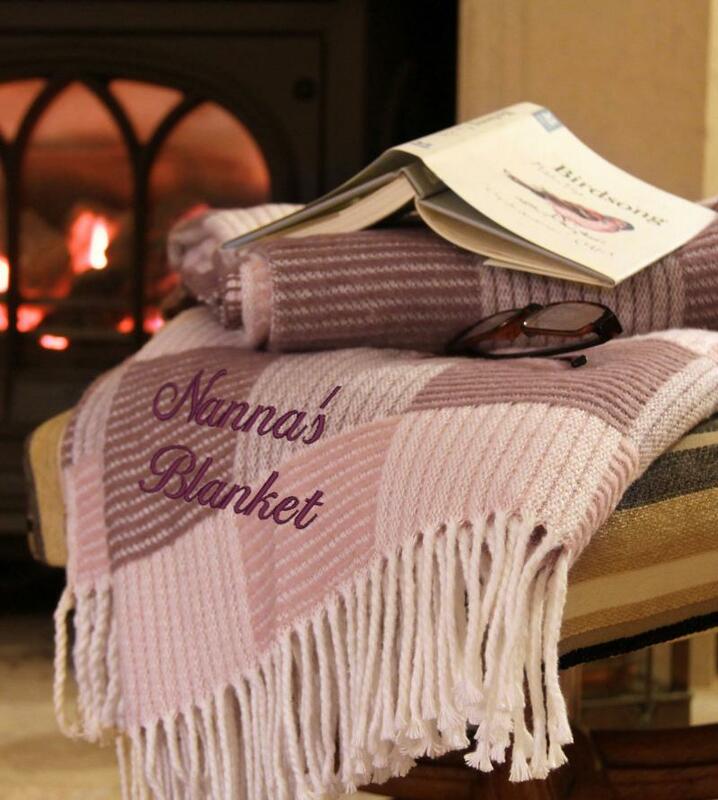 They would make the perfect gift for your Grandma, Grandad or parents. An elegant adornment over a bed; or ideal for freshening up sofas and old furniture. 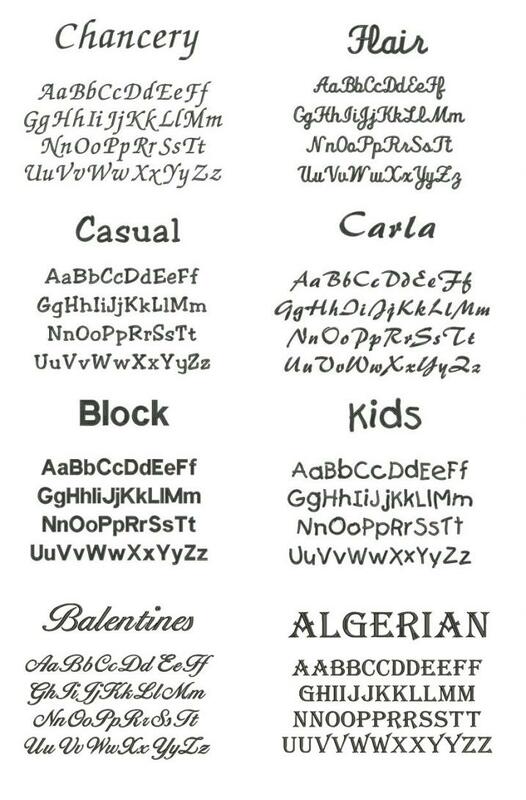 Our diverse choice of designs has something for all tastes. Makes a great gift for Parents, Grandparents this Christmas, and perfect for couple's at anniversaries or weddings. 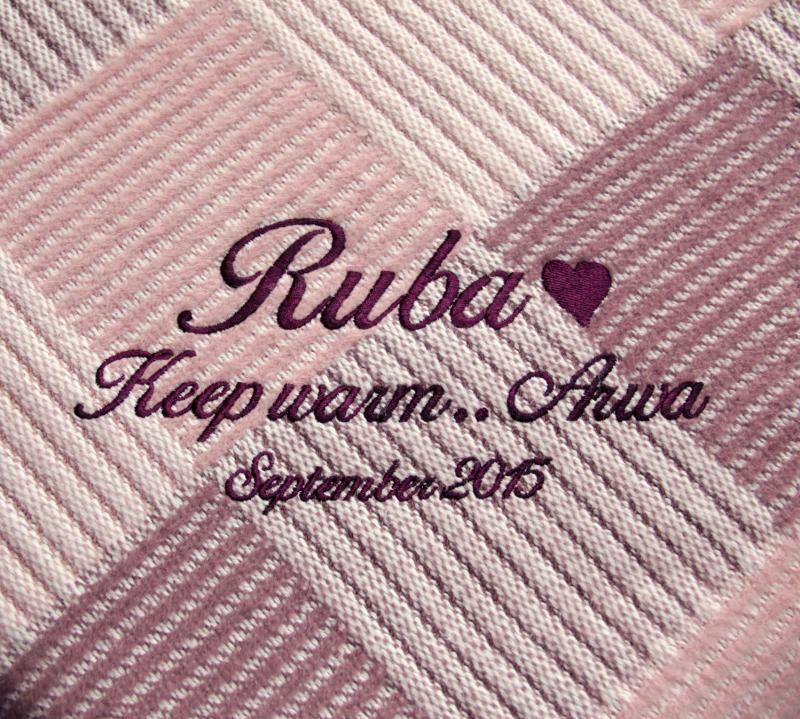 Or for that extra special gift each throw can be personalised with embroidered names, dates, or messages.